Have a told you guys about the yummy wonder that is Thai food. While at Quinnipiac, my mentor took me to a Thai restaurant because I had never been to one. Since those first bites, I have been hooked. Thai is great and a lot of it is gluten free! Pad Thai rice noodles…MMMM! One of the first Thai things I tried was chicken satay. Marinated chicken with a peanut dipping sauce. Nice, simple and delicious. 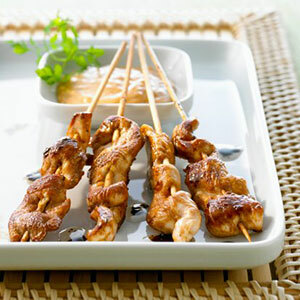 Now you can great your own chicken satay for a different dinner option or dazzle guests at any party. Seriously there are days I crave chicken satay. It’s so simple but so yummy! The flavors will keep you coming back for more! Thai food is one of my new favorite because a lot of the dishes are make with rice noodles which are gluten free. I have been to a few great Thai places and I always get something I enjoy. 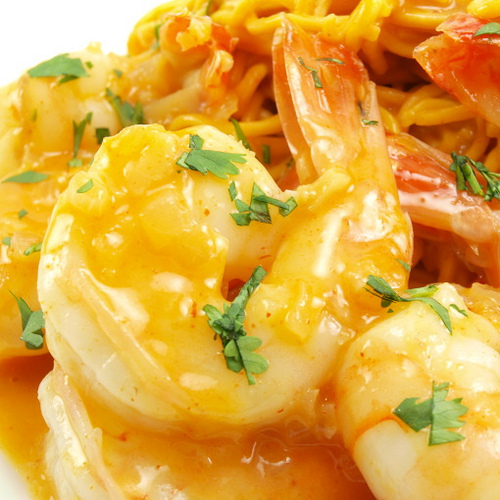 Shrimp is one of my favorite seafoods and if you add a little coconut and some spices, it becomes an instant interesting dish! In a large nonstick skillet, heat oil on medium-high. Add scallion whites and red curry paste and sauté one minute. Add shrimp and garlic,season with salt and cook about 2-3 minutes. Add coconut milk,fish sauce and mix well. Simmer about 2-3 minutes, until shrimp is cooked through. Remove from heat, mix in scallion greens and cilantro. Serve over jasmine rice (my favorite!) or a side of rice noodles. SUPER quick recipe for coconut whipped cream that is completely gluten free and dairy free! Make sure that you scoop out all the thickened coconut cream, and that the water is left over. Don’t discard the water, use it to drink or in a shake or in another recipe! 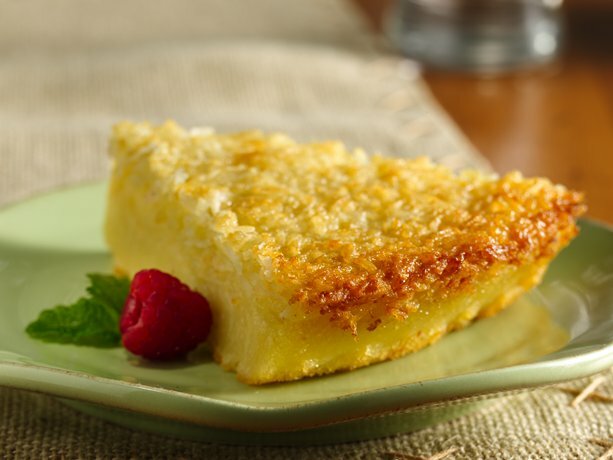 Enjoy with fruit, cakes, cookies, drinks or a delicious topping for any dessert! I am not a big coffee drink. Every time I go to Starbucks, my usual drinks are the Caramel Apple Spice (no whip) when it is chilly outside, or any one of the Shaken Tea Lemonades. Before becoming dairy free, I would get the occasional Vanilla Bean Frappuccino or Caramel Frappuccino. But now, I cannot have those dairy drinks. Yes I am aware that Starbucks offers soy milk as a substitution but soy milk makes my mouth feel funny and I just don’t like that taste. So, how do I get the occasional Starbucks quality drink without the barista? AND with the dairy free milk I like? Become an at home barista and make something myself! With undertones of maple, and a hint of spice, this latte is soft and fragrant with a tropical vanilla-coconut essence. First, we must have the Coconut Milk Whipped Creme! Open coconut milk. Scoop the firmed top of the coconut milk into a bowl. Try to avoid the light watery liquid and just scoop the thick white stuff. 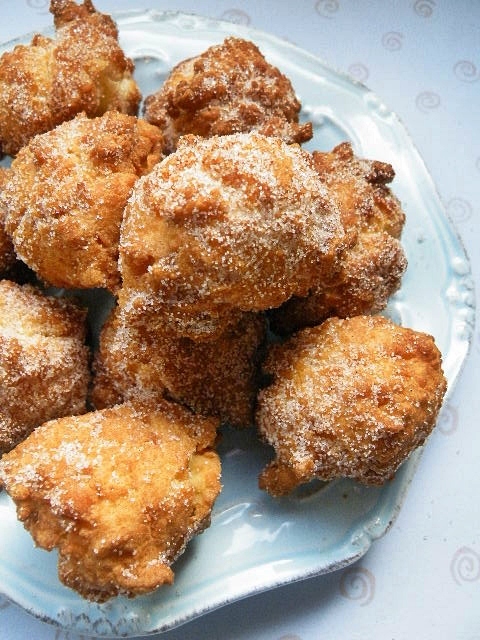 Fold the confectioners sugar into the coconut milk. Smoothing out the clumps. With a beater, beat the mixture until fluffy enough for spooning. 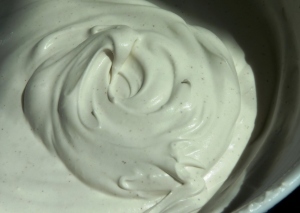 OR if you have a whipping cream dispenser – use this mixture as you would heavy cream. Heat your non-dairy milk and brew your espresso shots. Combine. 1 1/4 cups of milk and 1 espresso shot per mug. Add more espresso if you’d like! 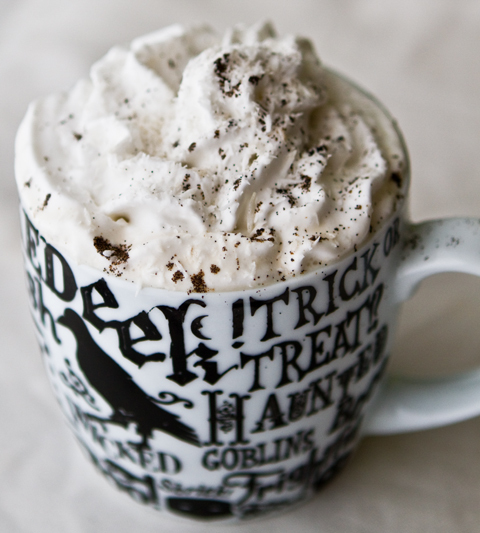 Add the vanilla extract, maple syrup, cinnamon and cayenne – split between two mugs. Stir briskly. Add whipped coconut milk topping and garnish. 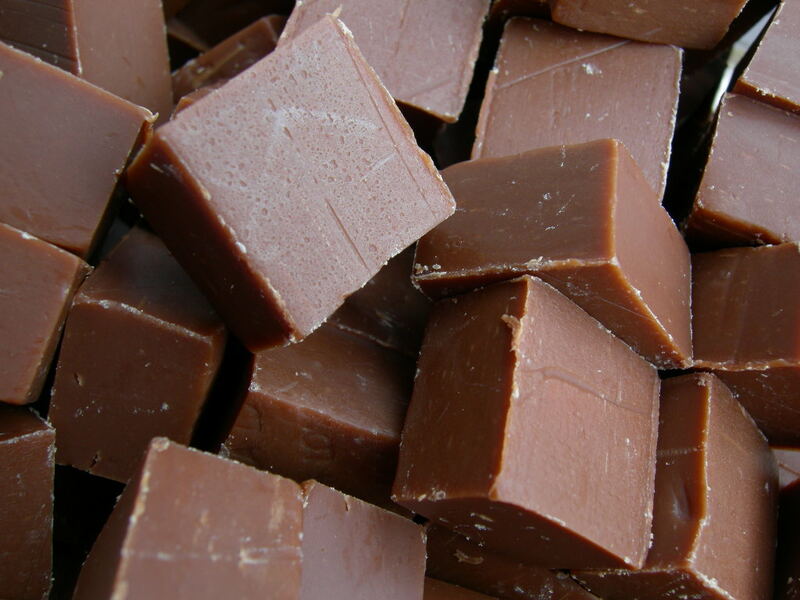 Coffee Free: Replace the shot of espresso with 1 heaping spoonful of Hershey’s or Toll House cocoa mix and a few more spoonfuls dairy free milk. This latte is perfect for the extra kick you need with breakfast or a speciality coffee beverage at a great dinner party.